Honeywell UOP hydrogen technology will help SOCAR meet growing demand for high-quality transportation fuels, Trend reported citing a message from Honeywell. Honeywell has announced that the State Oil Company of Azerbaijan Republic (SOCAR) will use Honeywell UOP’s Pressure Swing Adsorption (PSA) technology to supply high-quality hydrogen as part of the modernization of the Heydar Aliyev Oil Refinery (HAOR) in Baku, Azerbaijan. When completed, the modernization will enable the refinery to process 7.5 million metric tons per annum of crude oil blended from local sources, including heavier Neft Dashlari and lighter Surakhani and Shirvan crude oils. It will efficiently produce Euro V gasoline and diesel, jet fuel and asphalt. The Heydar Aliyev Oil Refinery was originally established in 1953 by the Ministry of the Oil Industry of the former Soviet Union. 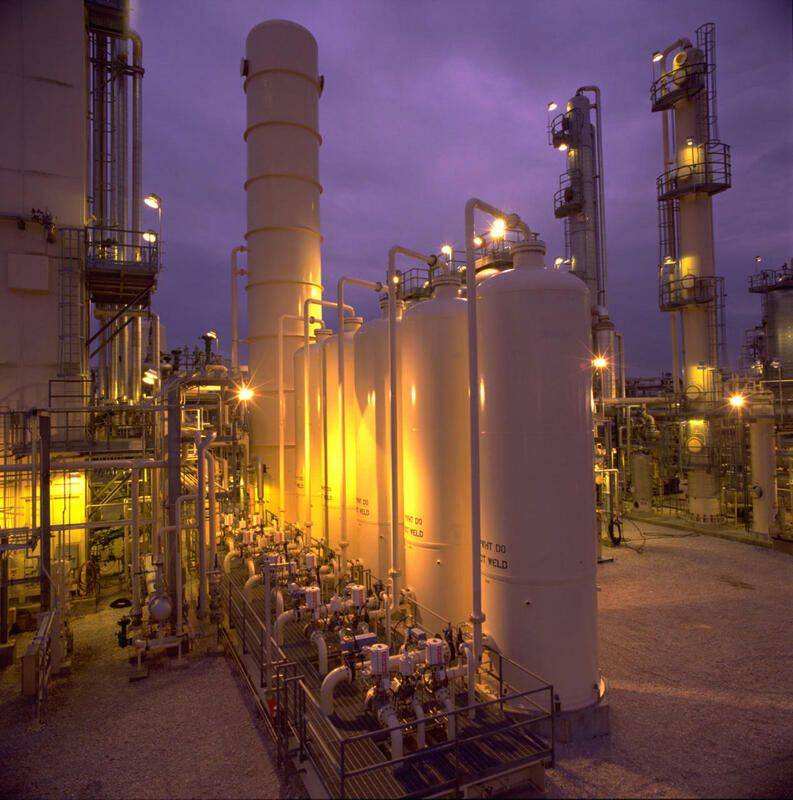 In 1980, UOP installed the refinery’s first CCR Platforming™ and naphtha hydrotreating units, marking an important step in the transition to high-octane gasoline production throughout the Soviet Union. On its 50th anniversary in 2003, the refinery was renamed in honor of Heydar Aliyev, the national leader of Azerbaijan. The State Oil Company of the Azerbaijan Republic (SOCAR) is involved in exploration of oil and gas fields; producing, processing, and transporting oil, gas, and gas condensate; marketing petroleum and petrochemical products in domestic and international markets.